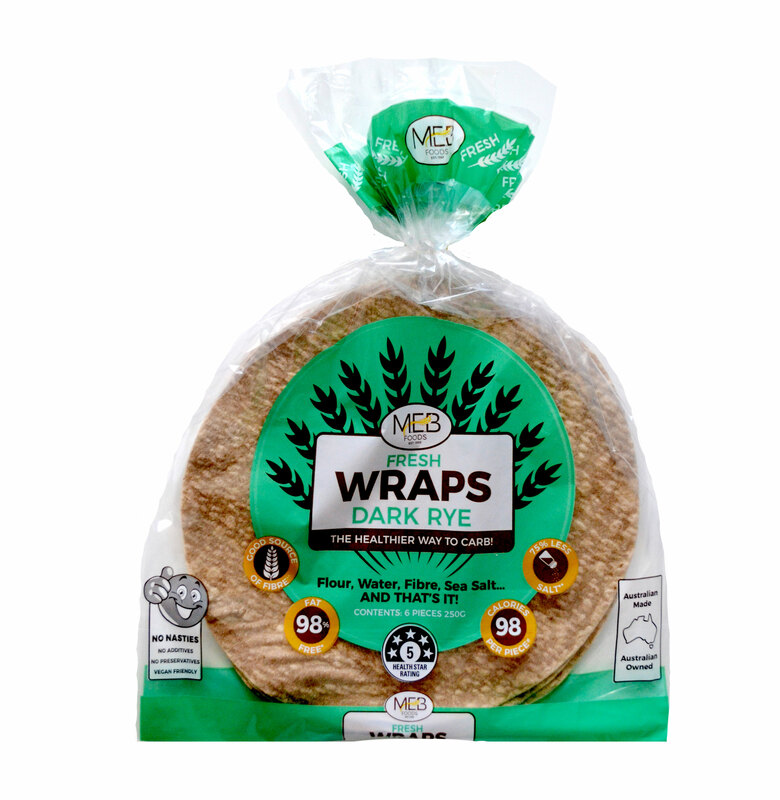 Our range of Fresh Wraps are perfect for any occasion and can be eaten hot or cold. Fill with your favourite ingredients and serve. Great for light work lunches and kid’s snacks.